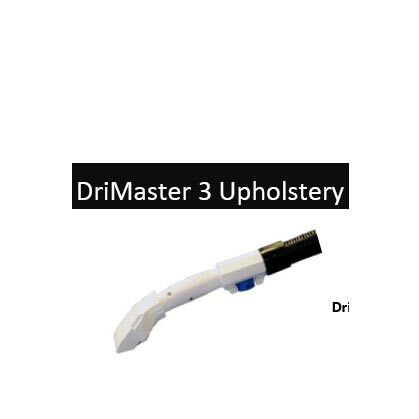 The new DriMaster 3 Upholstery Cleaning Tool maintains the proven ergonomic design, cleaning performance and engineering achievements of the DriMaster 2 Upholstery Cleaning Tool. At the same time, feedback from cleaning technicians just like you has led to several exciting enhancements to the product. 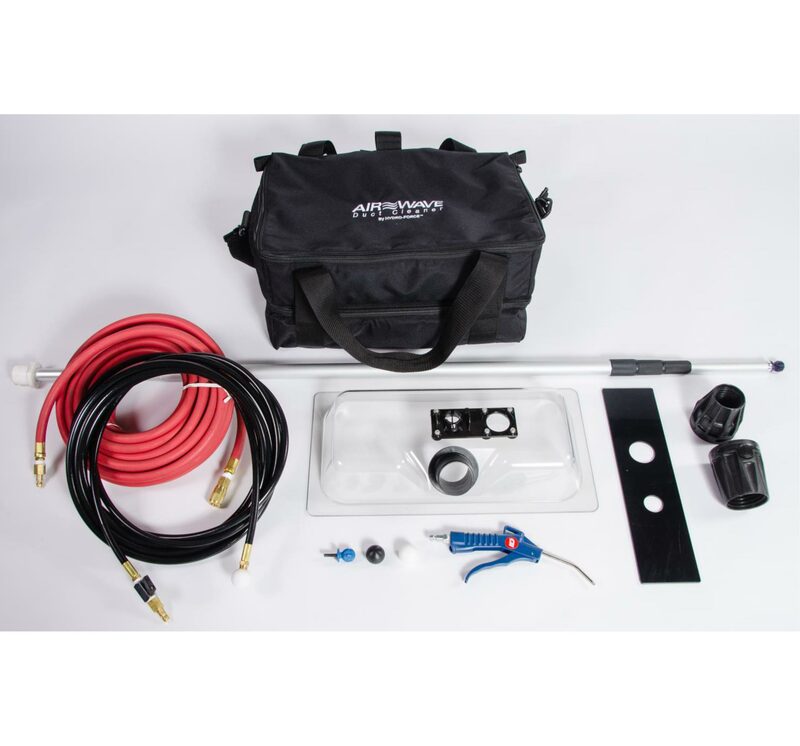 Works with both portables and truckmounts! Less operator fatigue, yet durable, but lightweight, the DriMaster 3 Upholstery Tool is less than half the weight of other upholstery tools. 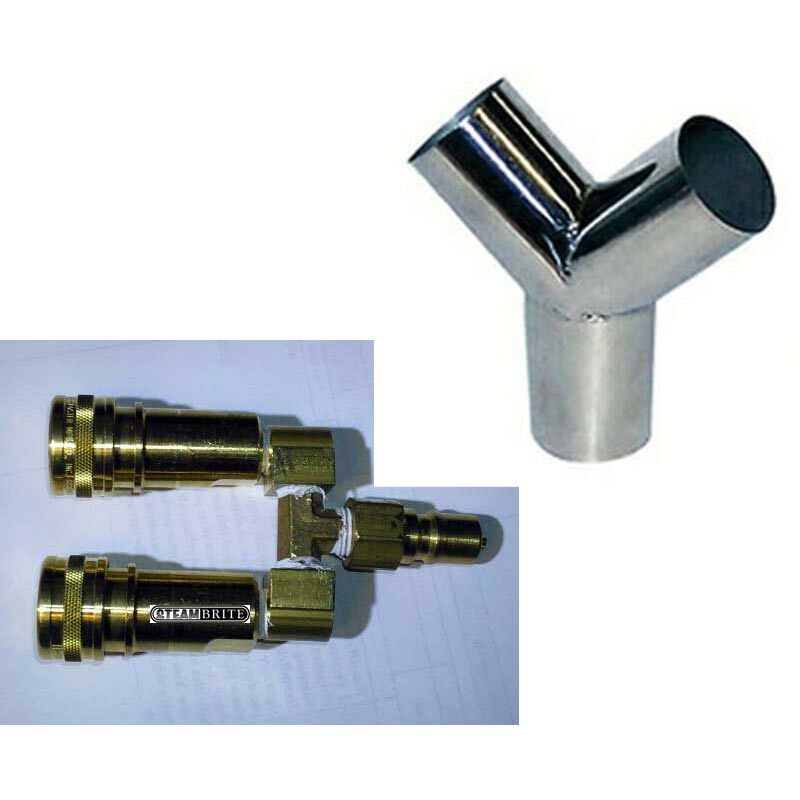 The new Jetless Cleaning Technology eliminates the need for a trigger valve so multiple holding positions are possible, lowering the potential for hand strain. No second pass, no over-spray, and high-volume water flow all contribute to the efficiency and speed of cleaning. 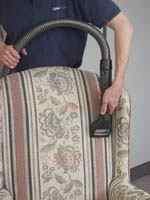 Cleaning with the DriMaster Upholstery Tool is just plain faster. The high flow - low residual moisture effect of this new technology leaves the fabric cleaner and drier while greatly reducing the chances of damage. 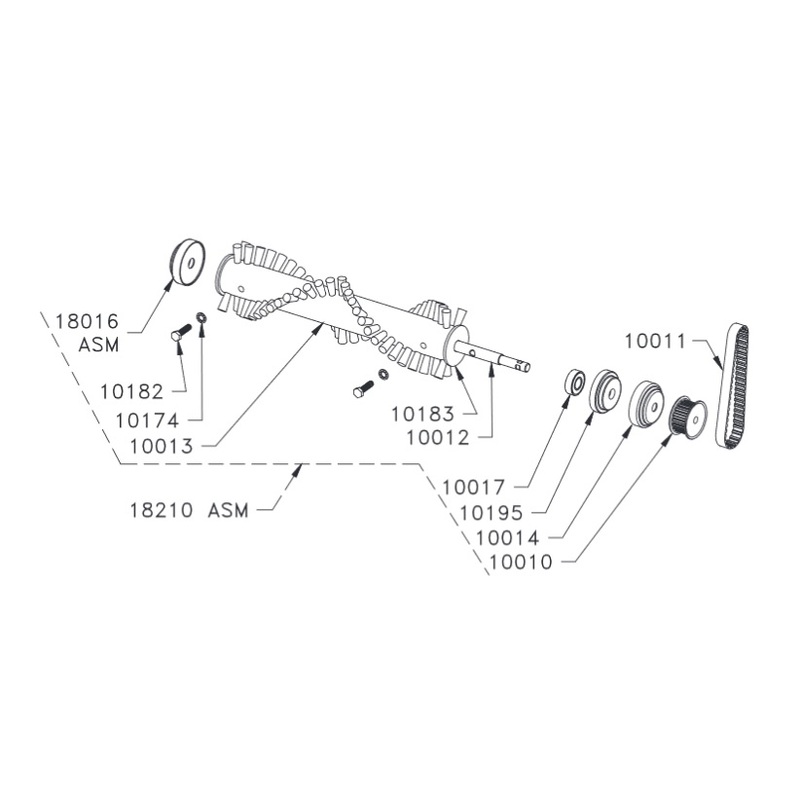 AW86 HydraMaster DM3 or US Products 000-163-220 DriMaster Triggerless upholstery tool. 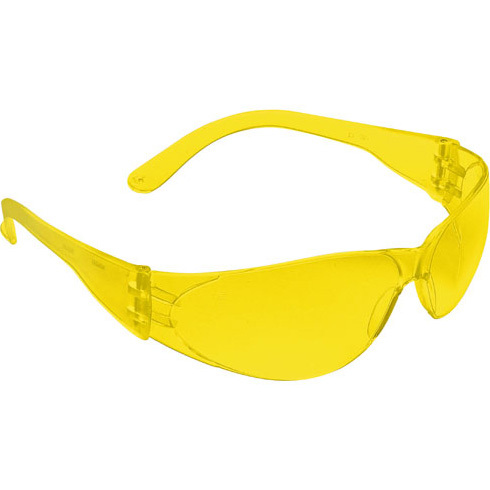 Can be used at pressures up to 500 psi. Only weights 2 lbs in use! (item code PHY061-144 or 000-161-144) which is available at an additional charge. No window on version 3 wand. shipping dimensions: 14" X 14" x 10"
Delicate or Tough, Whatever the Fabric, HydraMaster has the Solution. 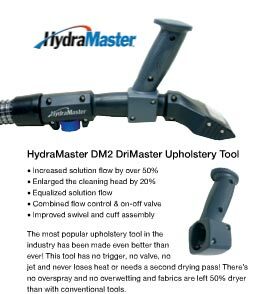 HydraMaster's patented DriMaster™ Upholstery Tool is unlike any tool you have ever used. 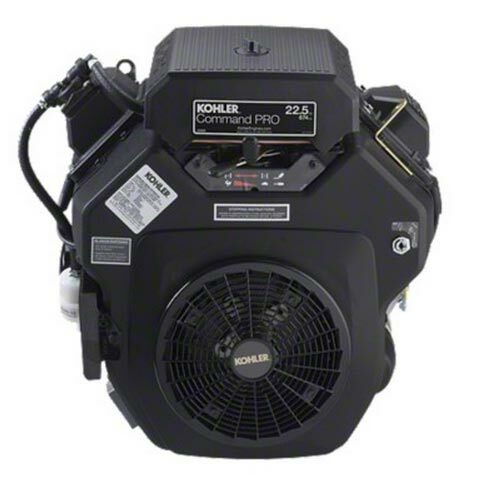 Using new Jetless Cleaning Technology, it has no trigger valve, no spray jet, and never needs a second drying-pass. 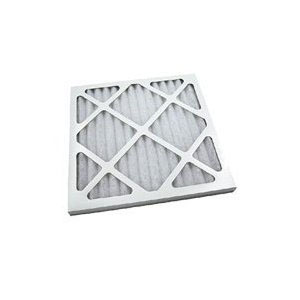 The solution is under constant flow, trained by the patented injector bar and slotted vacuum port system. 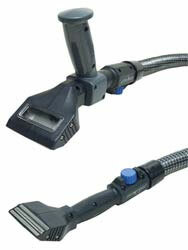 The result is a highly effective cleaning tool that works without overwetting or heat loss. Even narrow areas can be cleaned without any overspray. Less Operator Fatigue Durable, but lightweight, the DriMaster Upholstery Tool is less than half the weight of other upholstery tools. 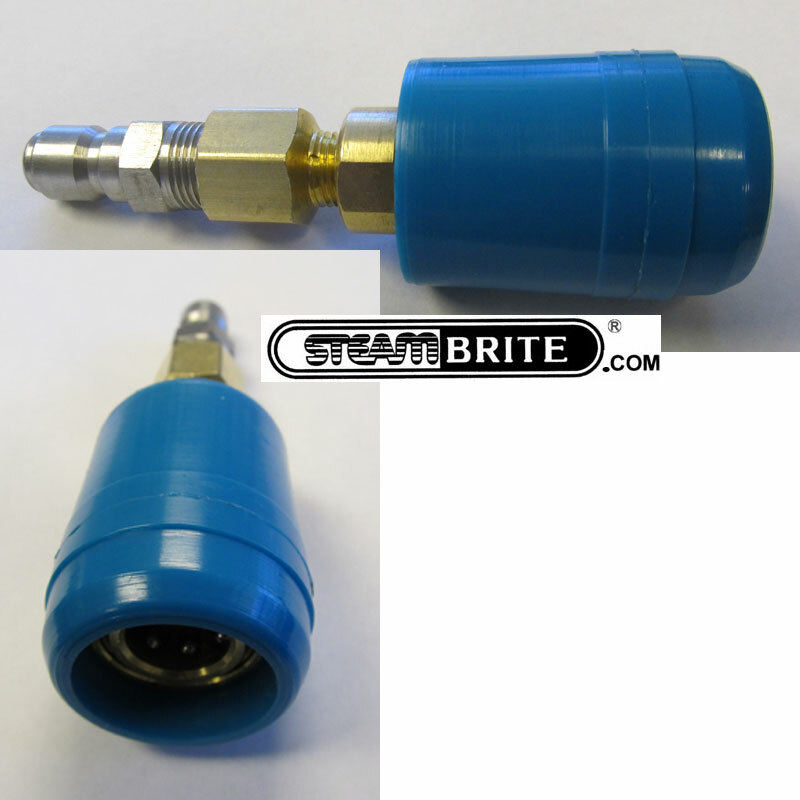 The new Jetless Cleaning Technology eliminates the need for a trigger valve so multiple holding positions are possible, lowering the potential for hand strain. No second pass, no over-spray, and high-volume water flow all contribute to the efficiency and speed of cleaning. Cleaning with the DriMaster Upholstery Tool is just plain faster. The high flow - low residual moisture effect of this new technology leaves the fabric cleaner and drier while greatly reducing the chances of damage. Combine the high performance cleaning of the DriMaster Tool and HydraMaster's state-of-the-art cleaning chemistry and you're ready to treat most cleanable fabrics with fantastic results! Durable, but lightweight, the DriMaster Upholstery Tool is less than half the weight of other upholstery tools. 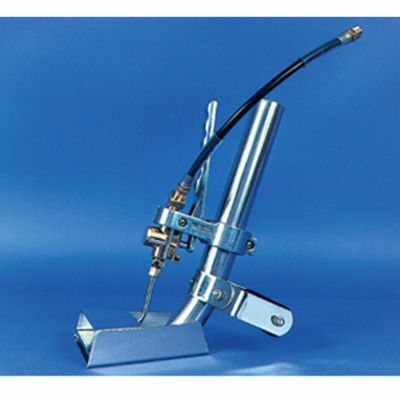 The new Jetless Cleaning Technology eliminates the need for a trigger valve so multiple holding positions are possible, lowering the potential for hand strain. No second pass, no over-spray, and high-volume water flow all contribute to the efficiency and speed of cleaning. Cleaning with the DriMaster Upholstery Tool is just plain faster. The high flow – low residual moisture effect of this new technology leaves the fabric cleaner and drier while greatly reducing the chances of damage. Delicate or Tough, Whatever the Fabric, the DriMaster Upholstery Tool is the Solution. Creating a hyper-velocity fluid steam instead of a spray jet, the DriMaster Upholstery Tool cleans better with no heat loss and less operator fatigue. 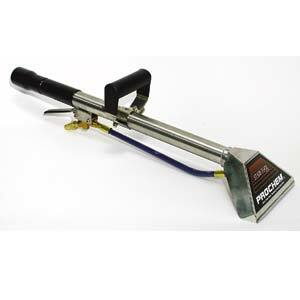 The patented DriMaster™ Upholstery Tool is unlike any tool you have ever used. 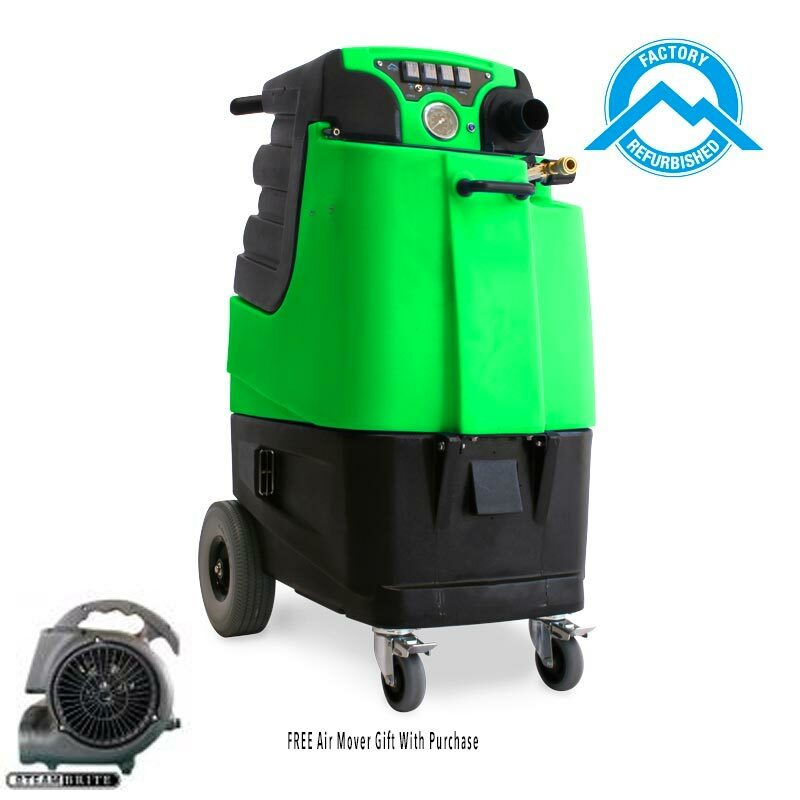 Using new Jetless Cleaning Technology, it has no trigger valve, no spray jet, and never needs a second drying-pass. 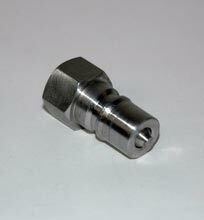 The solution is under constant flow, trained by the patented injector bar and slotted vacuum port system. 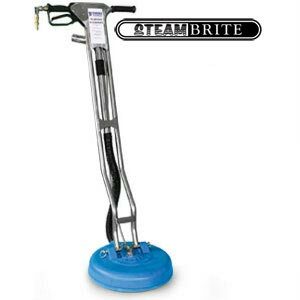 The result is a highly effective cleaning tool that works without overwetting or heat loss. Even narrow areas can be cleaned without any overspray. Cleaning with the DriMaster Upholstery Tool is just plain faster. The high flow – low residual moisture effect of this new technology leaves the fabric cleaner and drier while greatly reducing the chances of damage. Drymaster. "My HydraMaster upholstery tool (DriMaster tool) arrived and after trying it out, I must say it's the best tool I've every purchased!!! Thanks for your great products and customer support!" "...less stress on my technicans and the quality (which is my number one concern) is second to none." "This is worth the money. I know I'll be selling more upholstery cleaning now. No overspray, no trigger, no mess!" “The weight is perfect. It is the only upholstery tool that I have been able to work in excess of five hours, without sour hands, wrist, etc”. “The DriMaster is the greatest thing since sliced bread as far as I am concerned. I was going to give up upholstery cleaning before I bought mine. It has cut my cleaning time by 25% because I don’t do a dry pass. "I use my DriMaster upholstery tool to clean the fringes. Just insert fringes into vacuum slot and flush with the cleaning solution. Turn the water flow off, and extract. They cleaned up beautiful." Steambrite's 3 - 5 Inch Detail Tools - HydraMaster DM3-HiFlo DriMaster Upholstery Tool Drymaster Hand Bi-Directional Wand 000-163-220 AW86 FREE Shipping [000-163-220] is . 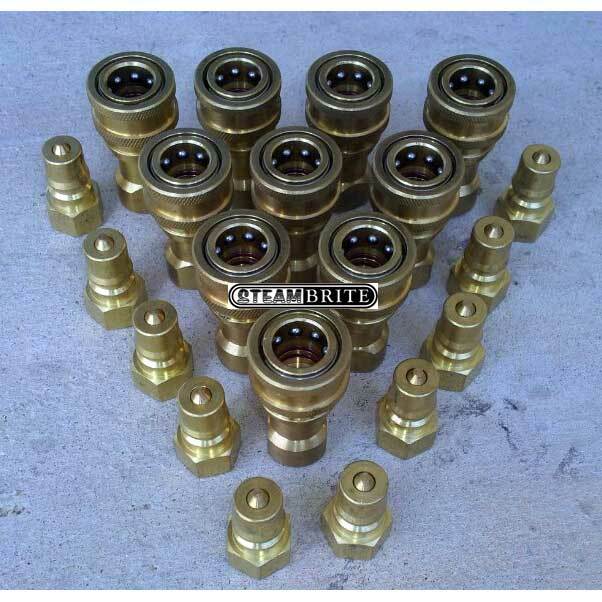 This product was added to our store on Friday 20 December, 2013. 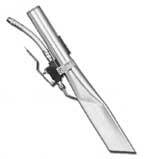 Steambrite will ship the HydraMaster DM3-HiFlo DriMaster Upholstery Tool Drymaster Hand Bi-Directional Wand 000-163-220 AW86 FREE Shipping [000-163-220] by either Fedex or Freight Quote, and are normally shipped within 1-10 working days. Please remember it takes 6-8 working days for you to receive your order after shipment, and ground shipping times are not guaranteed. Next day and two day service are available. Click here for our full shipping policy. Specifications subject to change without notice. Steambrite's 3 - 5 Inch Detail Tools - HydraMaster DM3-HiFlo DriMaster Upholstery Tool Drymaster Hand Bi-Directional Wand 000-163-220 AW86 FREE Shipping [000-163-220].